Another month, another print series by If You Could. 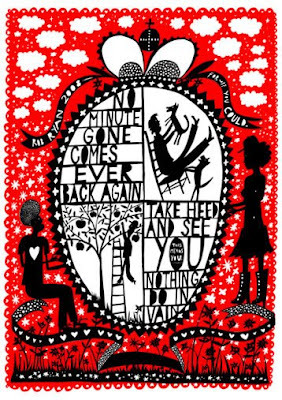 Above, from my beloved Rob Ryan 'No minute gone...' and below, 'Stay in and draw' by The Small Stakes' Jason Munn. 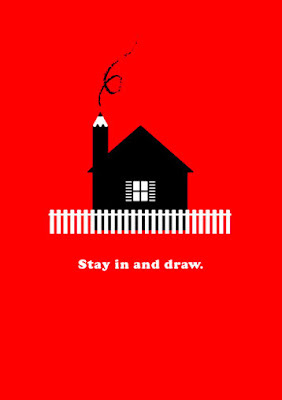 The deal is you order in the month of August and a limited edition print run is made at the end of the month. No back orders, you snooze you loose. So chop chop people.